The market is rebounding! 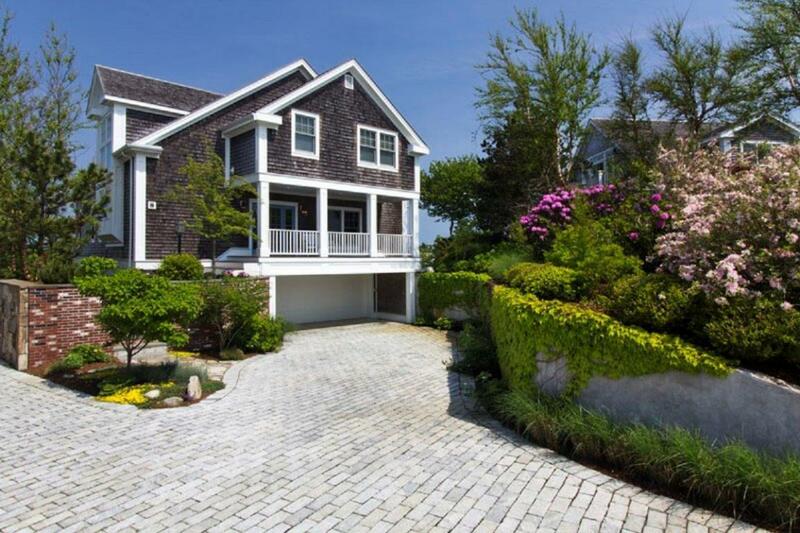 Provincetown Real Estate Sales volume for 2012 was up nearly 52% over 2011!!! To follow, find the year-end statistics for Provincetown. Our data comes from the Multiple Listing Service and does not reflect private sales. However; in this market, the vast majority of sales are MLS sales. 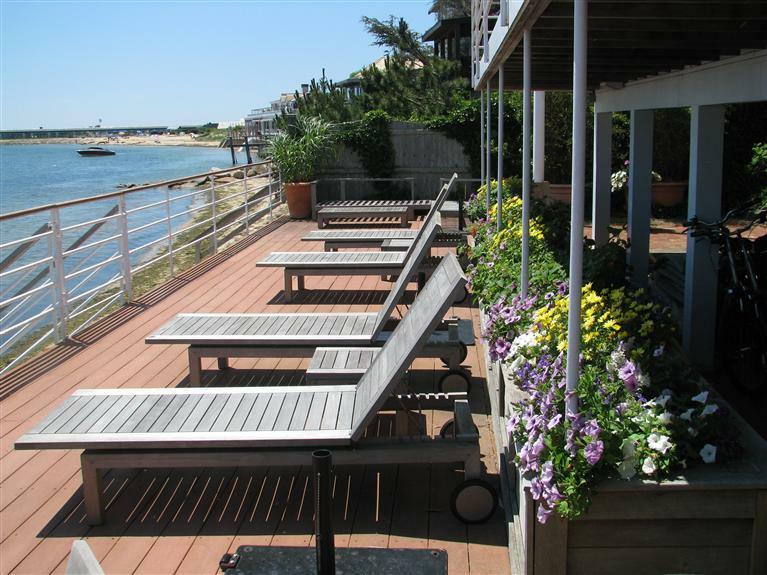 There were 229 properties sold in Provincetown in 2012, with a total sales volume of $127,089,190. 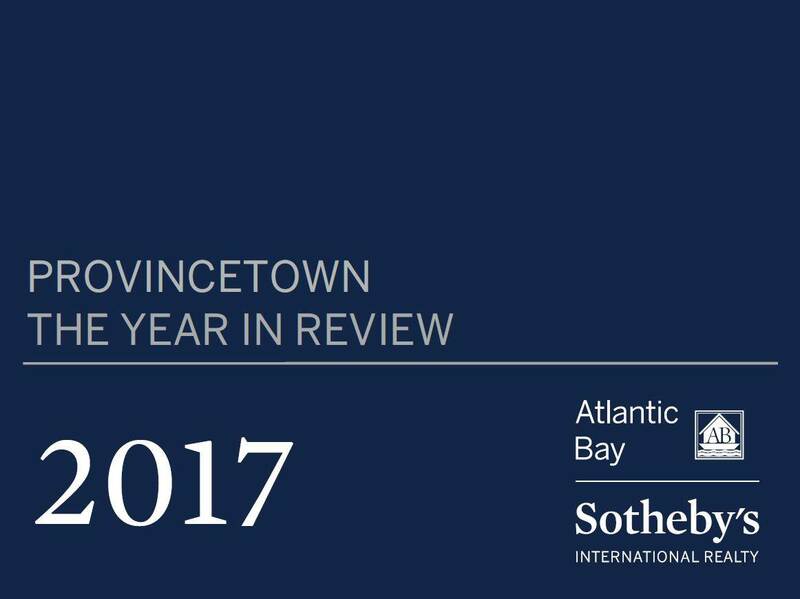 There were 172 properties sold in Provincetown in 2010 with a total sales volume of $92,695,116. The market in 2012 was very robust! Volume was up significantly over last year, percentage of sale to list price was up in the most active category of condominium sales, and average market times for condominiums shortened by 16% over last year. Interest rates remained low all year, and played a large role in prodding buyers to come into the market. Sales were also prompted by the fear of 2013 changes in capital gains tax and the onset of the 3.8% Medicare Surtax on Investment Income in 2013, resulting in a greater number of December sales than usual. From our perspective, the bottom of the market is in the rear view mirror. Shorter market times, higher average sale prices, and lessening inventory are all relevant factors. The total volume of MLS sales in 2012 was $127,089,190. That is approaching the volume of Provincetown's highest volume year of 2005, which topped out at $139,366,255. The number of properties sold this year, 229, exceeded the 228 that were sold in 2005. The lowest priced residential condominium to sell last year was studio unit on Union Wharf in the West End . The unit has 150 SF and sold for $106,896. The highest priced residential condominium was a free-standing, 2 bedroom/2.5 bath, waterfront townhouse at 79 Commercial Street, Unit #1. The unit has 1,600 SF and sold for $1,550,000. The lowest priced single family residence to sell last year was a three bedroom house at 217 Bradford Street that needed a complete rehab. It has 1,140 SF and sold for $212,500. 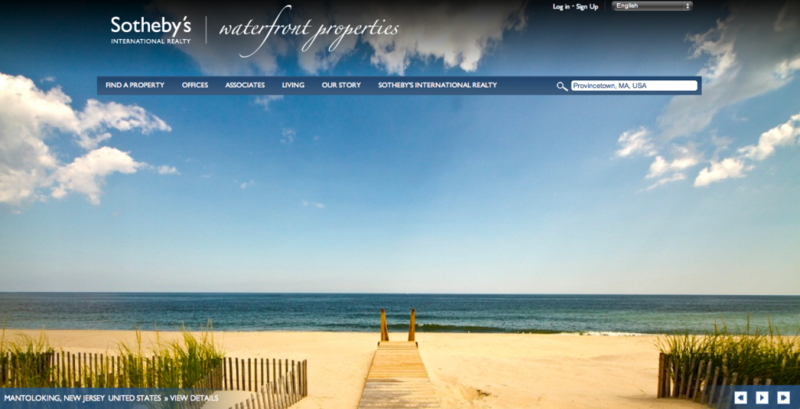 The highest priced residence was an Atlantic Bay Sotheby's sale at 29 Commercial Street. 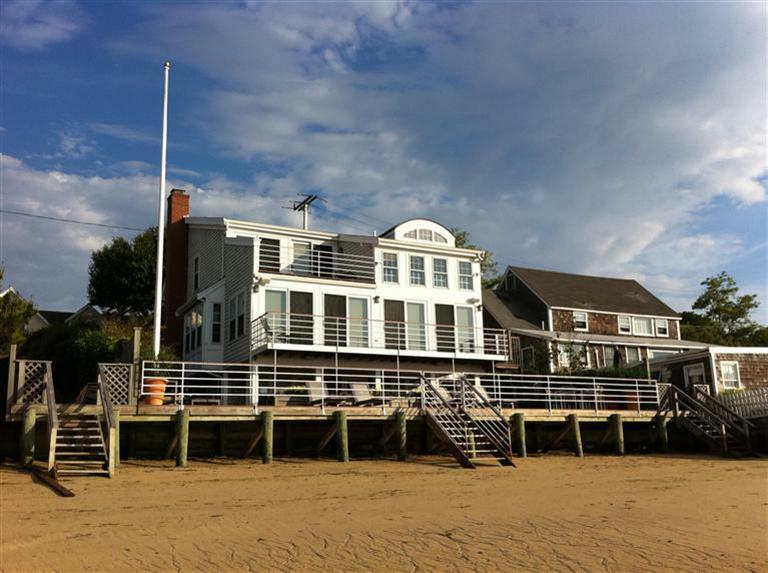 This is a spectacular four bedroom, 3.5 bath, bay-front home in a very desirable stretch of the West End waterfront. It has 2,940 SF and sold for $2,925,000. We proudly represented the buyers and the sellers of this lovely property.